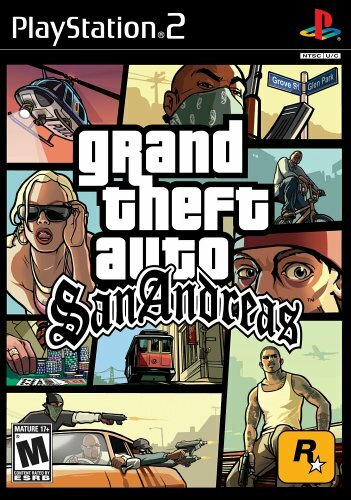 For many gamers, the emergence of GTA: San Andreas marked the turning point for open world games. Up until that time they had certainly been fun, but they seemed to lack that additional punch which might otherwise help propel them to greatness. For all intents and purposes, San Andreas delivered the goods on nearly every level imaginable. First off, it offered players an absolutely gigantic map to explore (a big first for consoles) as well as a coterie of crazy characters which breathed life into the world. Secondly, the overall plot of the title was much more massive in scope and tactfully incorporated a number of tropes and plot devices which made the entire experience feel like a sort of interactive movie of sorts. Thirdly, there’s the issue of transportation – something as simple as being able to go to an airport and hijack a plane only to fly it up into the heavens and jump out seemed like a revelation at the time. GTA: SA simply provided the gamer with so many options that they were left scratching their head about what they wanted to do next (a nice problem to have). Furthermore, the game started to ignite its own internal controversies, like those involving sexual encounters or the various circulated rumors that “Bigfoot” was stalking the wooded hills outside of town. Simply put, GTA: San Andreas was (and is) an experience unto itself, and it essentially laid the groundwork for all the successful open-world titles which were to come. All in all, there’s a reason why GTA: SA is the best-selling PS2 game of all-time – it’s bloody amazing! 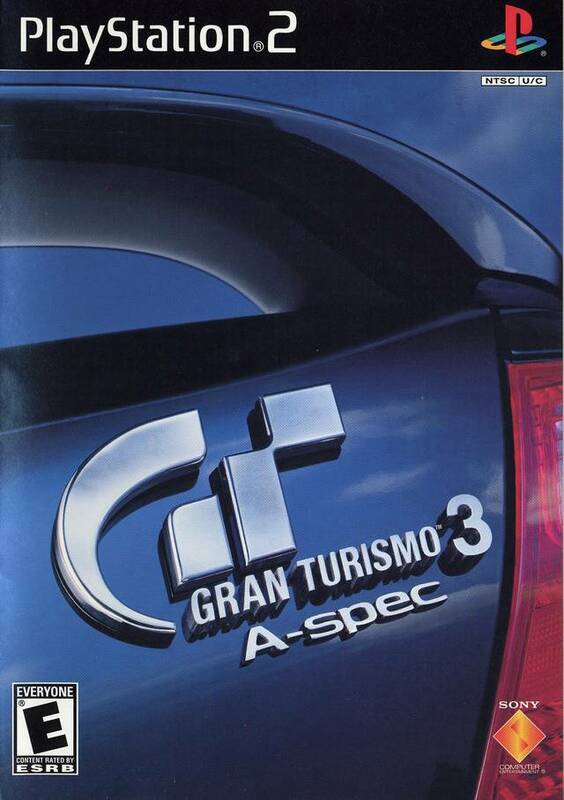 Next on our list we have Gran Turismo 3: A-Spec, which is for many dedicated video gamers, the perfect racing title. At the time of its release GT3: A-Spec was something of a revelation, the type of title that many had been waiting to play for quite some time. Not only were the graphics dramatically improved over what had been seen on the PS1, but the physics had also been given an overhaul, effectively allowing players to gain insight into a much more realistic racing experience. Moreover, nearly everyone seemed to love this game, including the critics who were apt to give it constant praise. Of course the coolest thing about Gran Turismo 3: A-Spec was (and is) its variety of modes and activities. Completing the game to 100% actually required time and energy. Additionally, there were both long endurance-based races as well as shorter ones, which meant that you could tailor your experience. 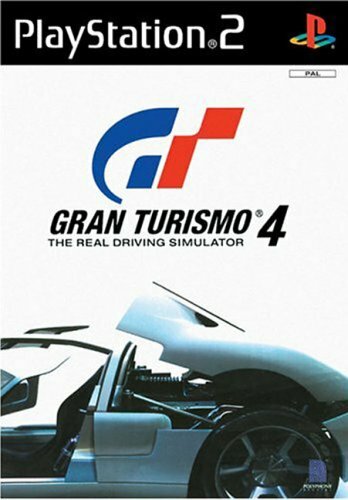 Trailing not far being GT3: A-Spec in overall sales was Gran Turismo 4, which sought to provide an incremental improvement over the various elements present in its predecessor. Naturally, GT4 was an international smash and introduced several formula characteristics which most racing games would go on to include. Most notably, Gran Turismo 4 has the distinction of being one of being one of the few titles which was capable of 1080i output on the PS2, this fact alone should garner it some acclaim. Perhaps the most noteworthy additions in GT4 include a slew of new modes as well as increasing detail with regards to things like pit stop management and more. Driving missions were also added which helped to usher in the concept of more stylized racing gameplay. Again, the graphics for Gran Turismo 4 also represented another giant leap forward for the series with many fans being absolutely enthralled by the increasing detail. Last, but certainly not least, we have yet another Grand Theft Auto title; GTA: Vice City. For many proponents of open-world gaming (or Rockstar games in general) it was Vice City which truly captured their imagination and introduced more solid story-telling. Where San Andreas was truly over-the-top, GTA: VC was a slightly more measured, yet still “wild” experience which seemed to pay homage to 1980’s culture. 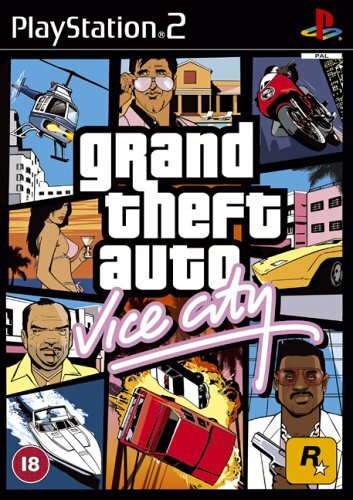 Aside from adding things like boats to the mix, Vice City also allowed gamers to purchase property in-game as well. In short, this game laid the foundations for the monumental releases of GTA IV and GTA V, which is in and of itself a major achievement. The fact that the game sold nearly 10 million units was just icing on the cake, as they say.